The project comprises the construction of a deluxe finishing building on a plot area of 775 m2. 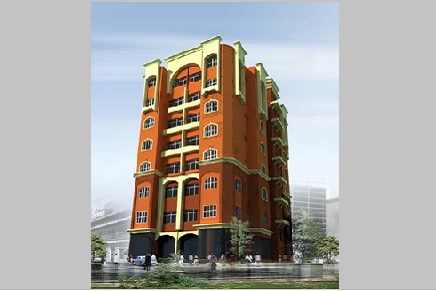 It consists of 28 flats with 68m2 area each. The building consisting of one basement for car park, ground, and seven typical floors with four flats in each floor.